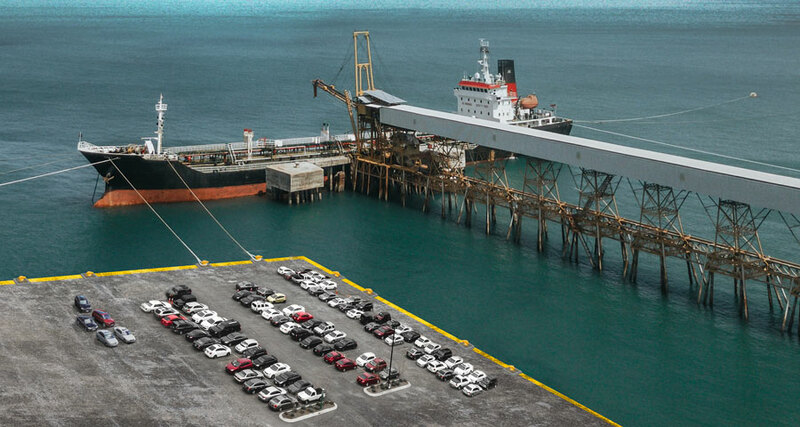 Ports and domestic ports demand the very best corrosion protection, as they are permanently subject to the damaging effects of salt water and very high humidity. Jetty piles and pipes require protection at and below water level, as maintenance and repairs are extremely complex and costly. 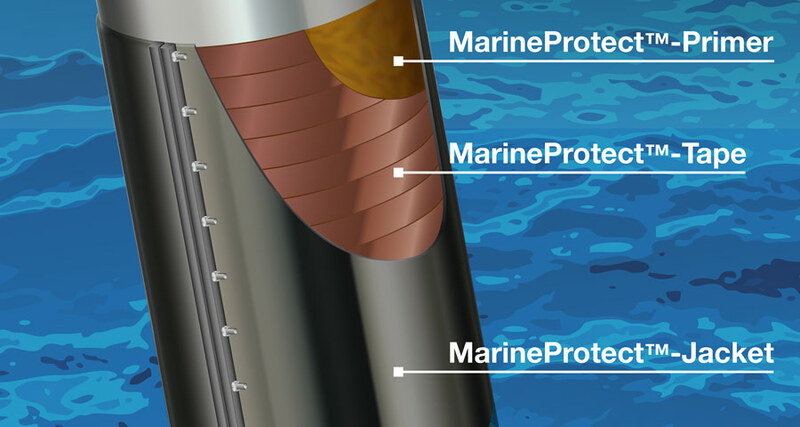 MarineProtect™ can reliably protect metal, concrete or wooden piles at harbours, landing bridges and offshore wind parks against corrosion, mechanical loads and weathering. 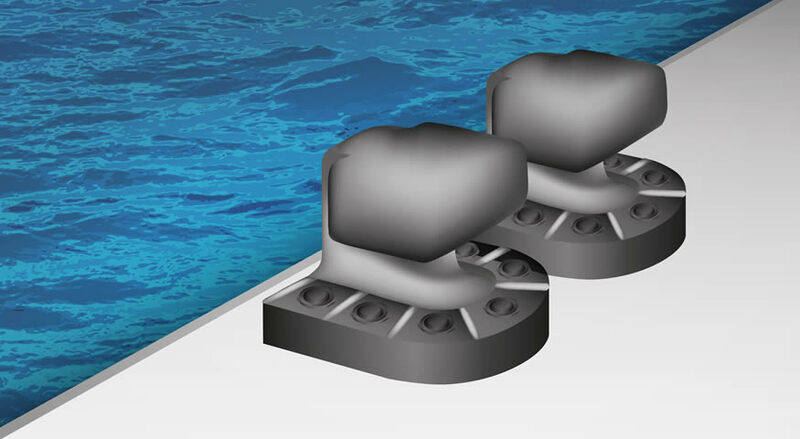 This innovative system solution can be used in the splash zone and under water without the need to cordon off any areas of the installation, allowing repairs to be carried out efficiently, even in existing systems. 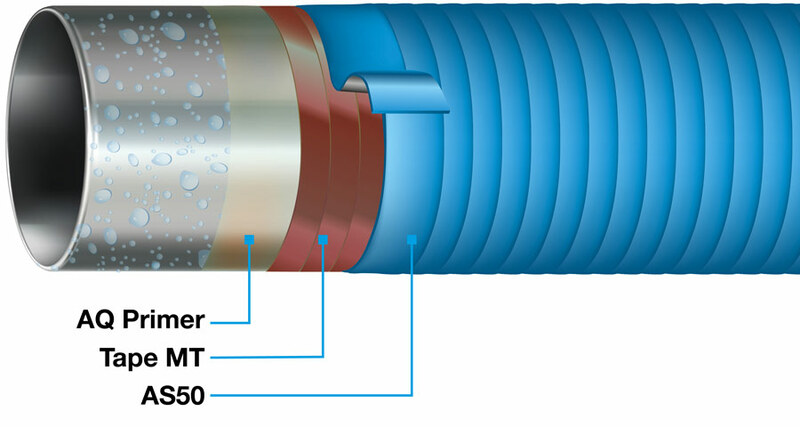 Pipes that are coated with condensate require protection against saline atmospheres. VivaxCoat® can be used for pipe encasement, coating or repair and is applied directly to the wet surface. DENSOLASTIC®-SU can reliably protect the foundations and fixings of bollards, which are subject to strong mechanical and corrosive loads. We assume you are in United Kingdom. If not, please select another region.